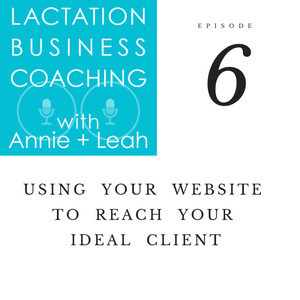 Starting and running your own business is hard work and today we are sharing tips, tricks, and mistakes we’ve made on long the way to help you on your journey. 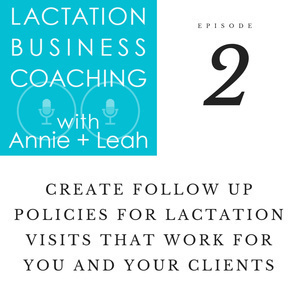 Annie and Leah discuss how policies can help you set healthy boundaries for you and your clients without sacrificing their care. 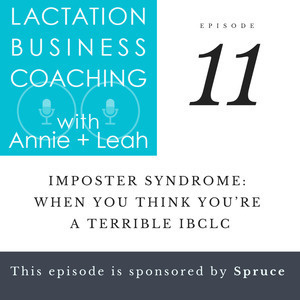 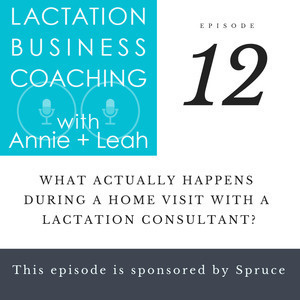 In this episode of Lactation Business Coaching, hosts Annie Frisbie IBCLC and Leah Jolly IBCLC talk about the unique challenges of starting a business as a private practice lactation consultant. 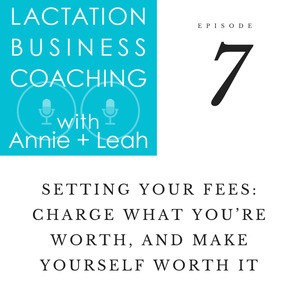 We go into how hard it is to charge money for something you’d do for free, and how to make peace with the inevitable expenses involved in starting a business. 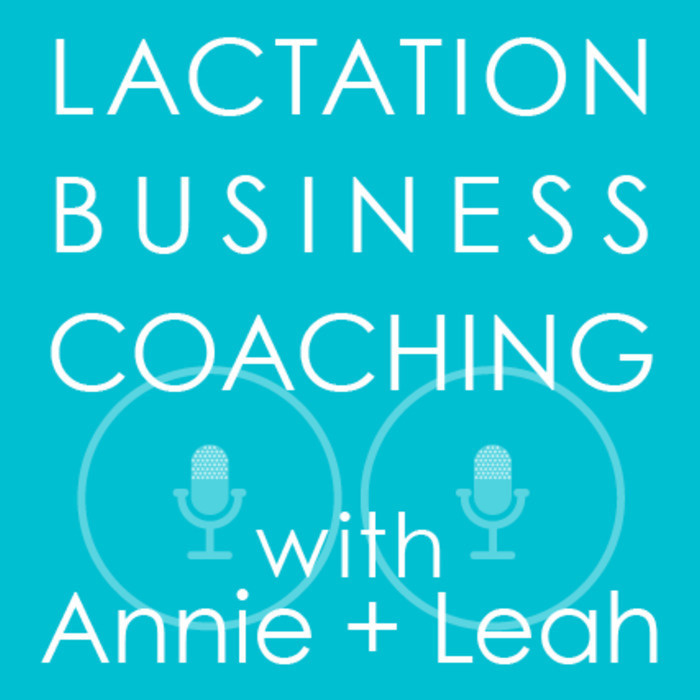 We know how much you want to be both compassionate and financially viable because we face this tension in our own private practices.